Spain has a fantastic reputation for its gastronomy, unique food and special wines. If you are a foodie and like to keep track of new trends, these upcoming events this Autumn are not to be missed. Fairway, the Forum del Camino de Santiago, will be held from October 15th-18th in the “Cidade de Cultura” Santiago de Compostela. This event is at once both a conference and a fair, bringing together talks and expositions from companies and organizations that offer any types of goods and services related to world-famous pilgrimage route the Camino de Santiago, which culminates at the cathedral of this monumental Galician city. During the last weekend in October, the town of Consuegra in Toledo, Castile-La Mancha, holds the Saffron Rose Festival, in honor of the flower that “is born at sunrise and dies at dusk” as sung in the Spanish zarzuela (operetta) of the same name. 90% of saffron in Spain is cultivated in the region of Castile-La Mancha. 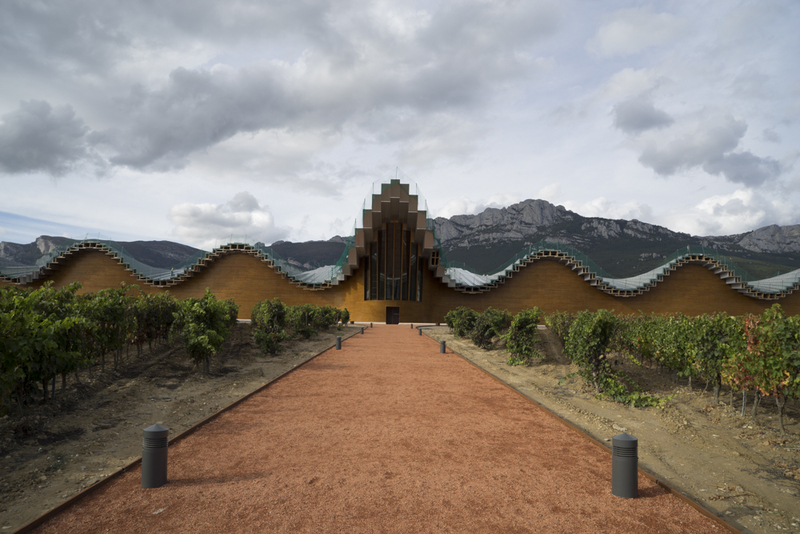 In November, the Great Wine Capitals Global Network will hold its Annual General Meeting in Rioja and Bilbao. A novelty this year, on November 9 is a conference in Logroño with the theme “Wine Tourism – a Strategy for Everyone”. The two main areas of focus will be ‘Wine Tourism Strategy’ and ‘Wine Tourism Success Stories’. Among the speakers will be representatives from leading wineries from the Napa Valley, the Western Cape in South Africa, Bordeaux, Catalunya, Jerez and Rioja. The Congress will take place at the RIOJAFORUM congress center. The conference fee is 60€ per person and includes lunch at Riojaforum and 175€ per person for the technical. Now the general public can learn all about olive oil from the comfort of their homes and offices. Olive3D is a virtual reality area of a physical B2B/B2C tradeshow, featuring a Reception and Networking area, Pavilions with Exhibit Booths, and Presentations in the Auditorium. Olive3D has truly taken fair attendance to the next level by creating a virtual event focused on table olives, olive oil and olive oil tourism. From November 10th to the 12th, those interested in attending—both sector professionals and non-professionals—need only to prepare their avatars to visit virtual stands and to network. Anyone can attend Olive 3D simply by registering online with an email and password. 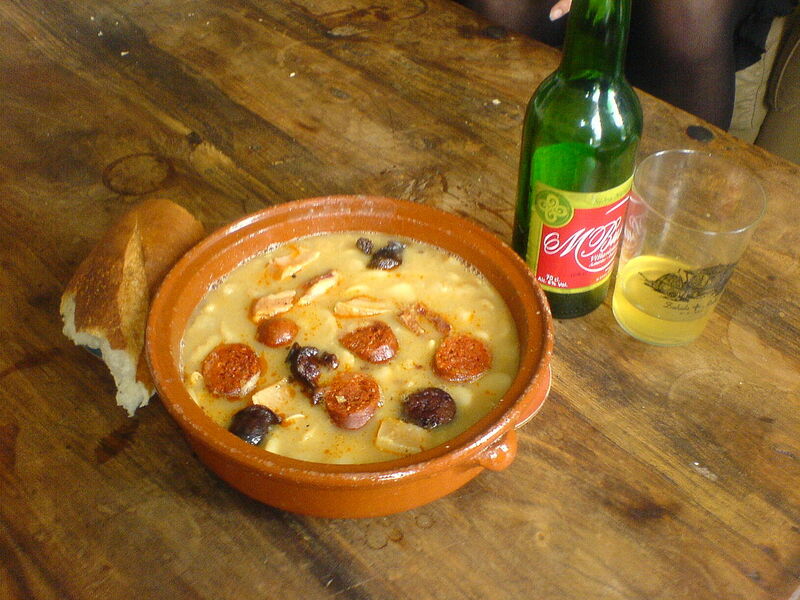 Coinciding with the San Martín day, which is frequently connected with food, as it is the date that traditionally opens the pig slaughter season, the Asturian town of Moreda de Aller uses the occasion to honor another food: fabas (white haricot beans). A totally delicious meal that is best enjoyed during the cooler winter months. 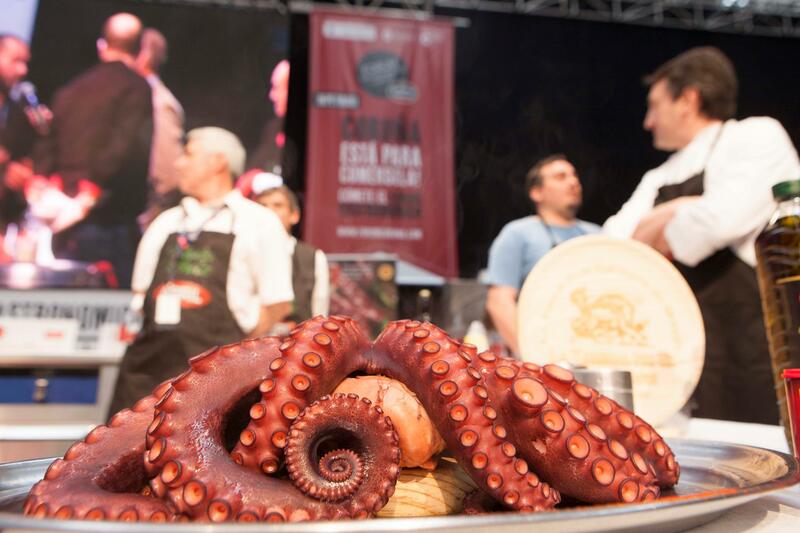 The Fòrum Gastronomic was the first gastronomic congress with a trade fair, it was first held in 1999. It is now held alternately in Galicia (north west Spain) and Catalonia (north east Spain). It is a place for learning, for reflection and debate with a programme of activities designed specifically to offer the best tools to professionals; a market of products with a dynamic and participative trade fair; a real meeting place for the trade.